I've been a fan of Al Simmons for a long time. I saw him first at a festival in Canada, where he did a showcase of delightful comedy/novelty songs that I would play in my car and sing along with long before I had a child. And since I've had a child, I continue to play those songs. Now sing them fast! Here's the video to practice! One of my favorite songs of his is actually not his, as it turns out. Where Did You Get That Hat is a Tin Pan Alley song first done in 1888 in Joseph J. Sullivan, a blackface comedian and acrobat. Al sings it (and adapted some of the lyrics) and he does a great job with it. The song lyrics are great, about a hat he inherited from his grandfather, and now everybody wants to know where he got the hat. And just the proper style? Just the same as that! "Hello! where did you get that hat?" 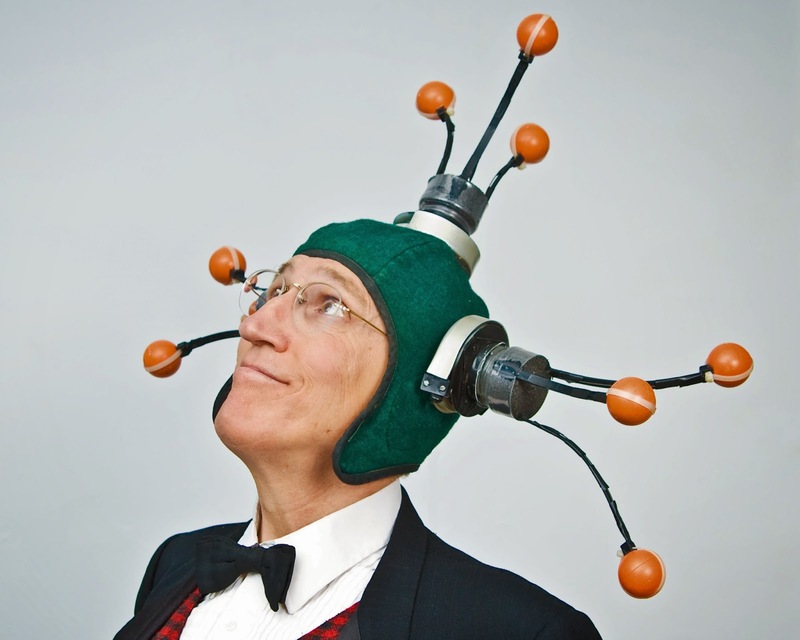 When Al performs it, he has a number of crazy prop hats that he wears. His latest show is all about music and invention. 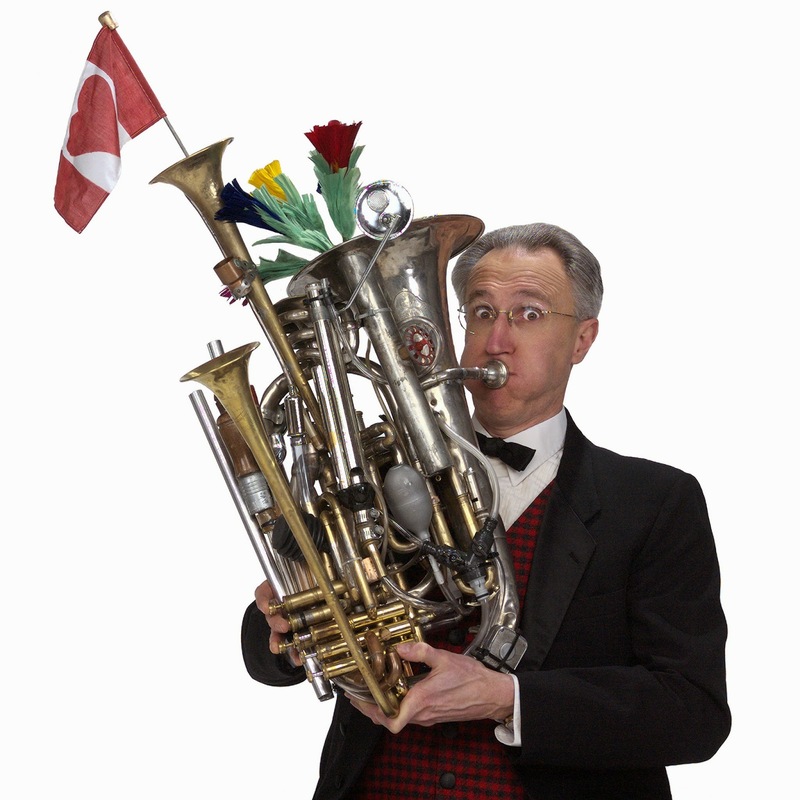 He talks about the science behind taking junk and turning it into instruments that make music. The show is appropriately enough called "Sounds Crazy" and the short video clips I've seen are hilarious.